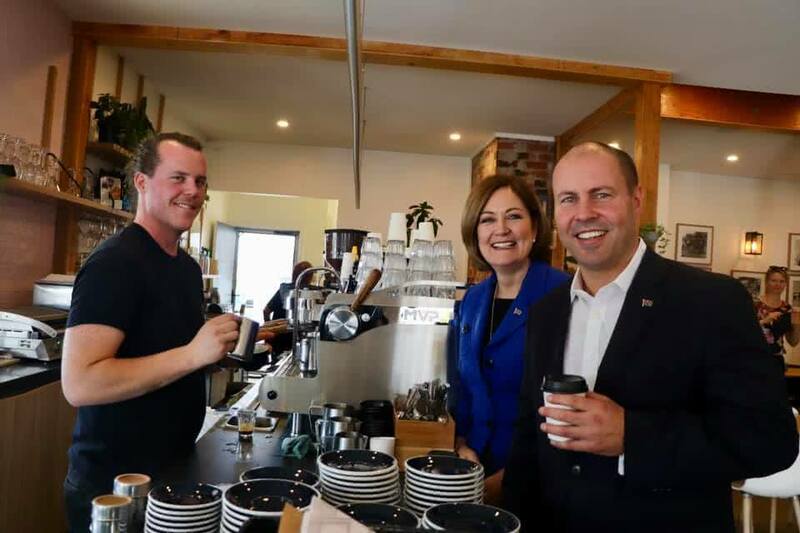 On 5 April, I was pleased to join the Hon Sarah Henderson MP down in her electorate of Corangamite and meet the team at Uncle Jack’s Café in Ocean Grove. Our Government is increasing the instant asset write-off threshold to $30,000 for small and medium sized businesses like Uncle Jack’s Café. This will allow them to reinvest in their business, employ more workers and ultimately grow.